Oh Crap! This Frosting Is Too Damn Sweet! Here's How to Fix It. - Ready. Set. Yum! 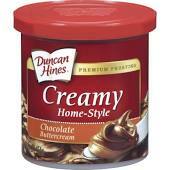 How many of you have bought a can of pre-made cake frosting, gone home, baked your cake, frosted it, then the oh crap moment…..
You taste it and the icing is sickeningly sweet, in fact, it is soooo sweet that if it ever had any flavor at all, said flavor is lost beneath an ocean of grind your teeth sweetness. 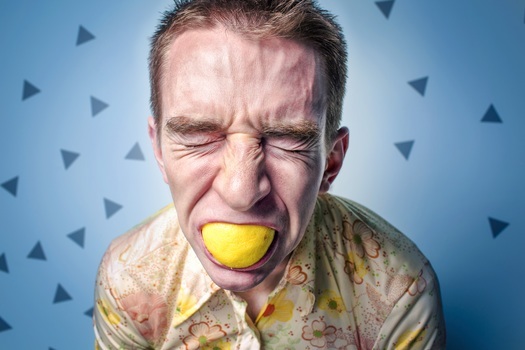 You run to the refrigerator and stuff a lemon in your mouth to keep from keeling over from all that disgusting sweetness. It’s just too much! 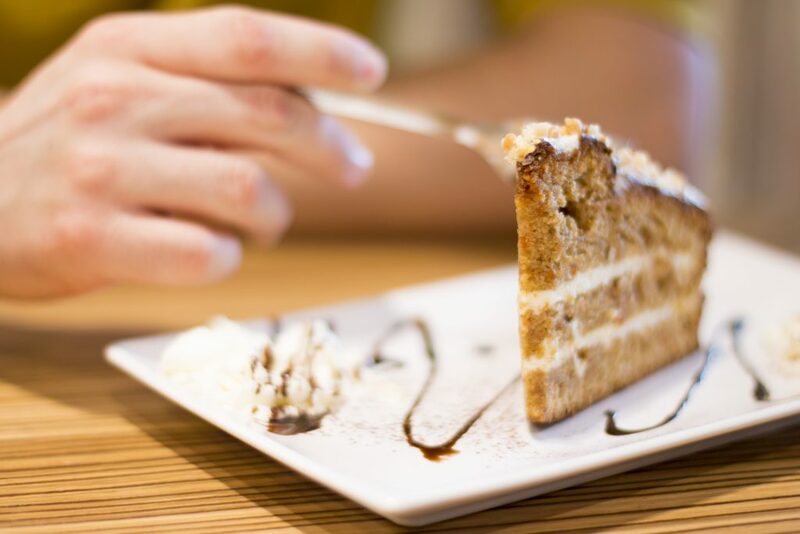 Yes, it is a fact, a fantastic cake can be ruined by an overly sweet frosting. I don’t know why the companies that make the stuff can’t get it right. Is it a cost factor? Are they just lazy? Is there some kind of rule that their store-bought stuff can’t even come close to homemade? Well of course there is! 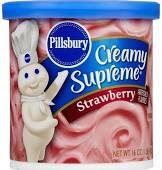 But there is a way to vastly improve on that sick-sweet pre-made concoction they like to call frosting…. Okay, first of all, comparatively speaking, all these brands are pretty good, just still way too sweet. But you can fix that. Really, and it isn’t even hard to do. 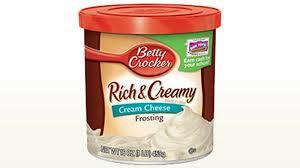 Put the frosting in a microwave safe bowl, then zap it for about 15 seconds. You don’t want to melt it! Stir the goo around a little bit, then add 1/2 teaspoon of salt and a teaspoon of vanilla extract. Stir it up really really REALLY good (no need to use a mixer) then put it in the refrigerator for about an hour. Thirty minutes will probably do the trick, but an hour is better. You don’t want it to be too soft when you spread it. Then bingo! You won’t believe how much better it tastes. Almost (notice I say almost, there really is no equal to homemade) as good as a batch you’ve made from scratch, and you’ve saved yourself some time. Always a plus! You might even be able to fib and tell everyone you made it yourself! You kind of did, after all! 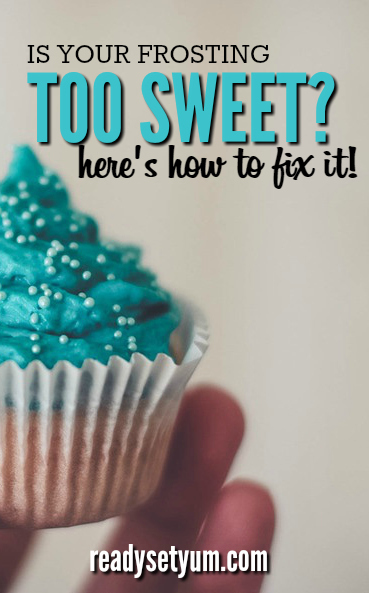 ALSO, you can use this fix it for homemade icing if needed! I hope this was somewhat helpful! It will at least give you a little more time to…drumroll please….Love Madly, Laugh Loudly, and Eat Like a Boss! Want to share this tip on Pinterest? Hover over the image below to pin it!